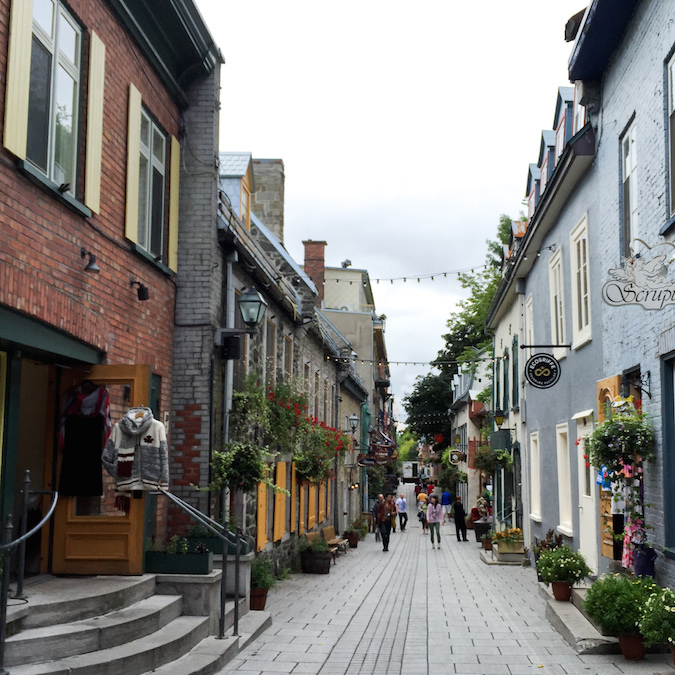 For a slice of Europe without the cost of airfare, take a drive up to Canada's charming city of Quebec. 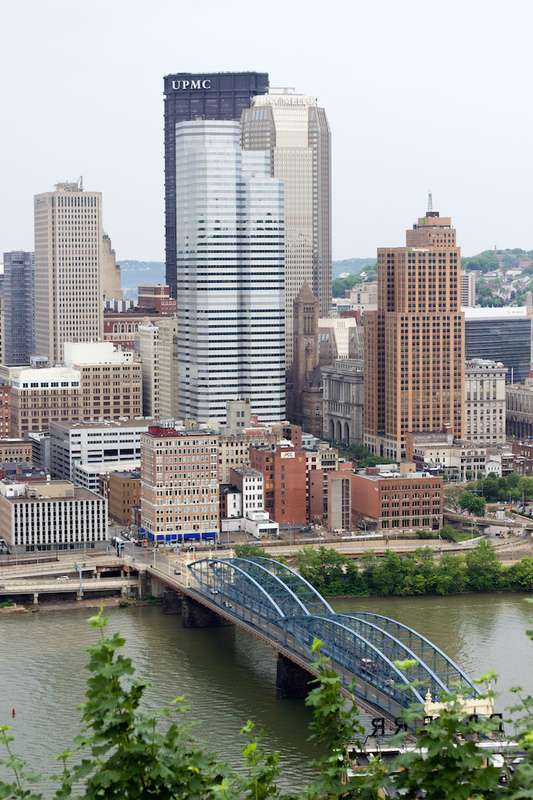 There is a little bit of everything in this quaint city, from historic sites to endless dining and shopping options. My favorite area of the city was Place Royale, which is accessible via Quebec's 137-year old funicular. 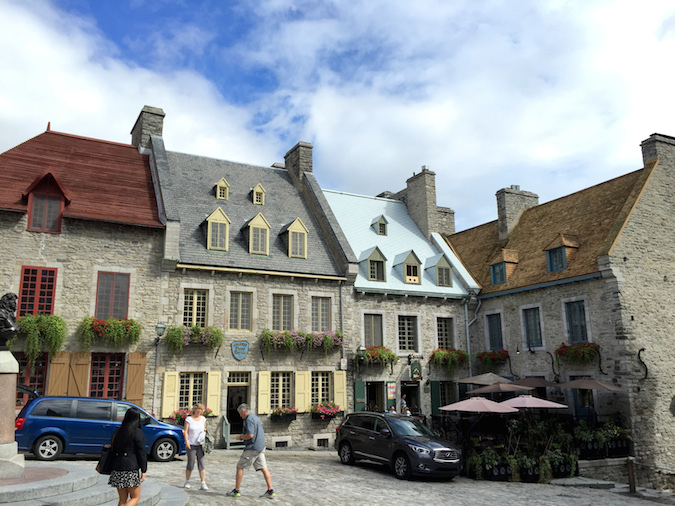 Here you'll find yourself stepping into the birthplace of French Civilization in North America. 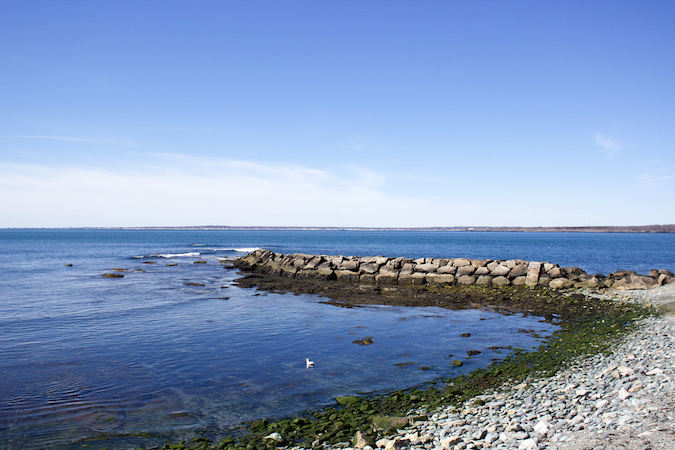 Newport is an iconic New England summer destination, but don't let the seasons stop you. 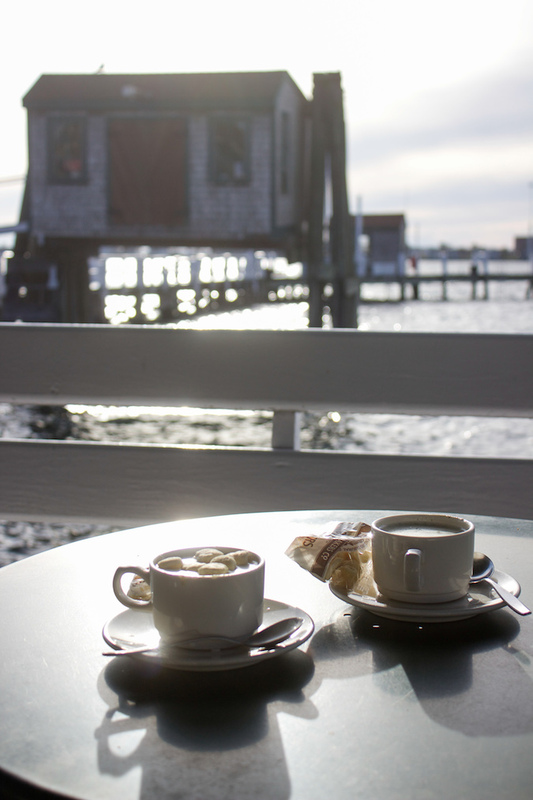 I visited this elegant seaside city in March and still enjoyed all it had to offer. 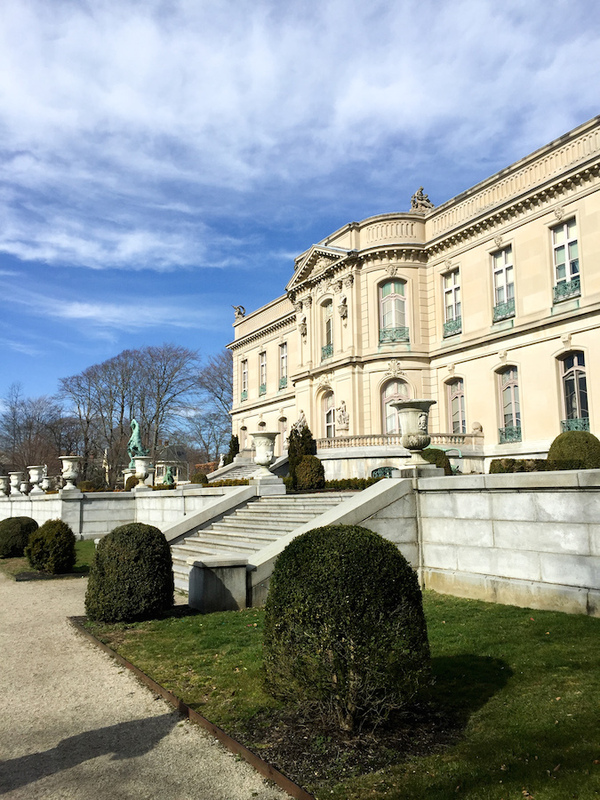 To get the full Newport experience, your weekend itinerary should include a few mansion visits, leisurely coastal walks, and a lot of seafood meals. It is not the cheapest destination, but you will certainly get the most out of your dollar. 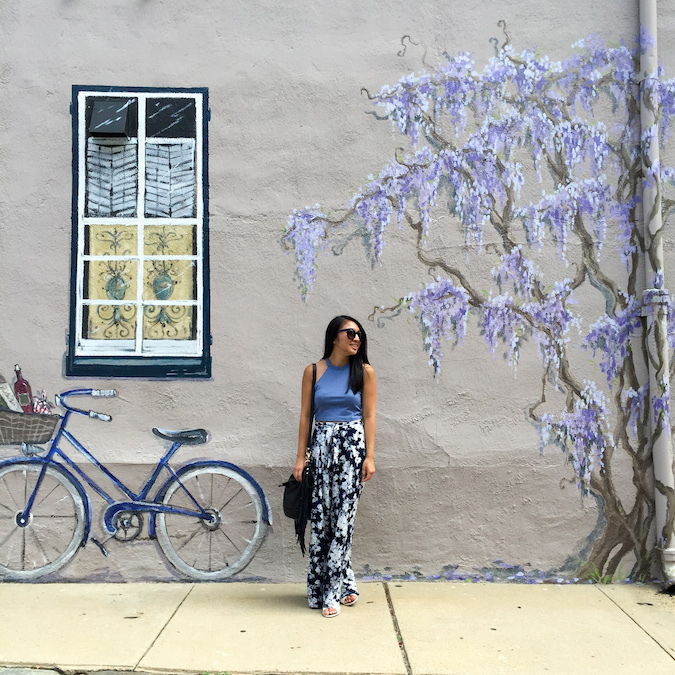 For a lowkey trip with a lot of character, Maryland's capital of Annapolis is the place to be. 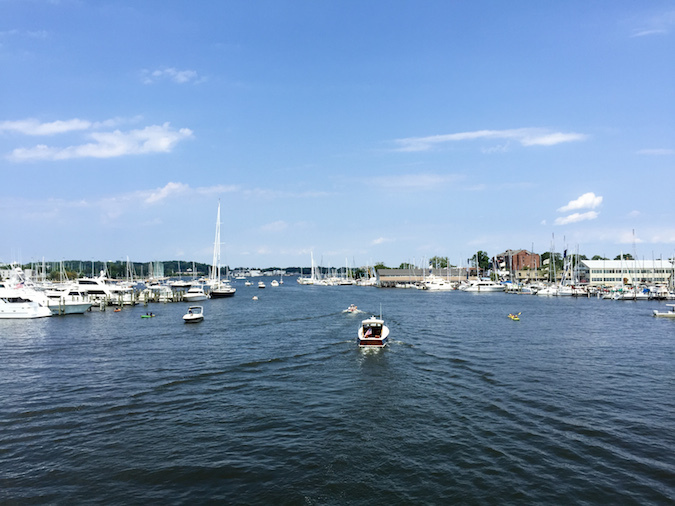 Nestled on the Chesapeake Bay, Annapolis offers something for every kind of traveler -- from historical sights to water sport adventures. My favorite things about the city were its charming surprises. If you walk through its residential streets you'll find colorful walls sometimes detailed with even lovelier art. 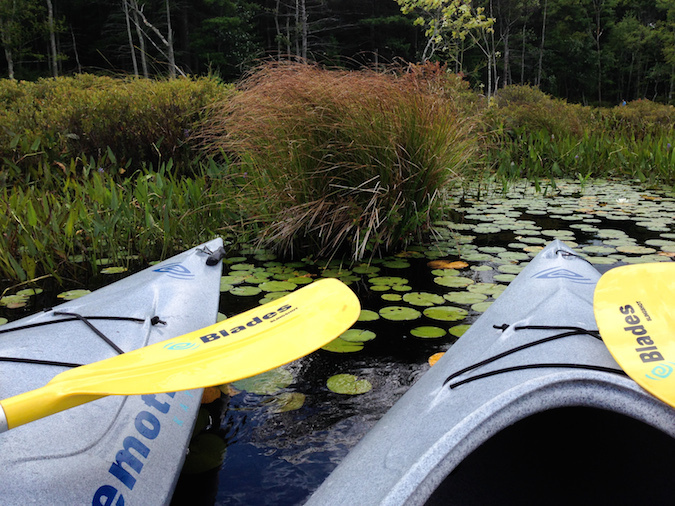 The Poconos is often the escape of choice for those who need a little adventure. 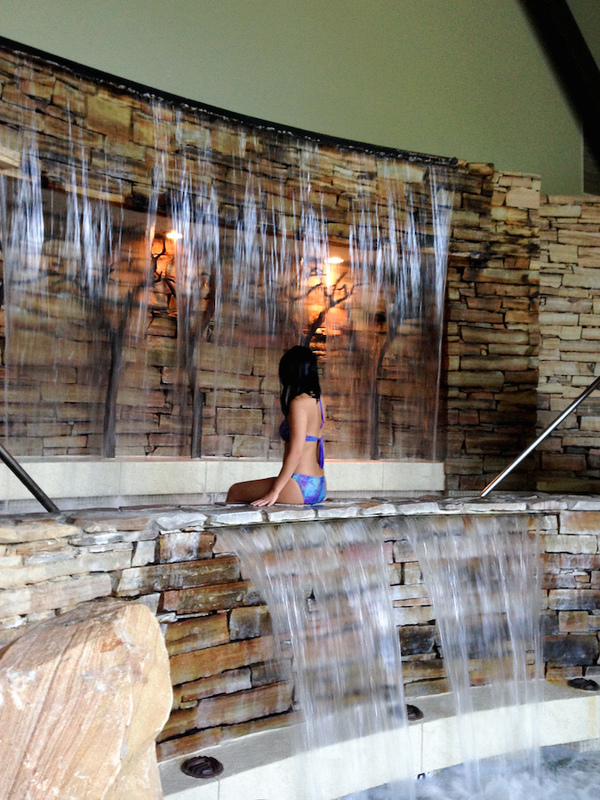 While you spend your days hiking and kayaking, end your night relaxing in one of the area's many spa retreats. We stayed at the Lodge at Woodloch for a weekend and never felt the need to leave. 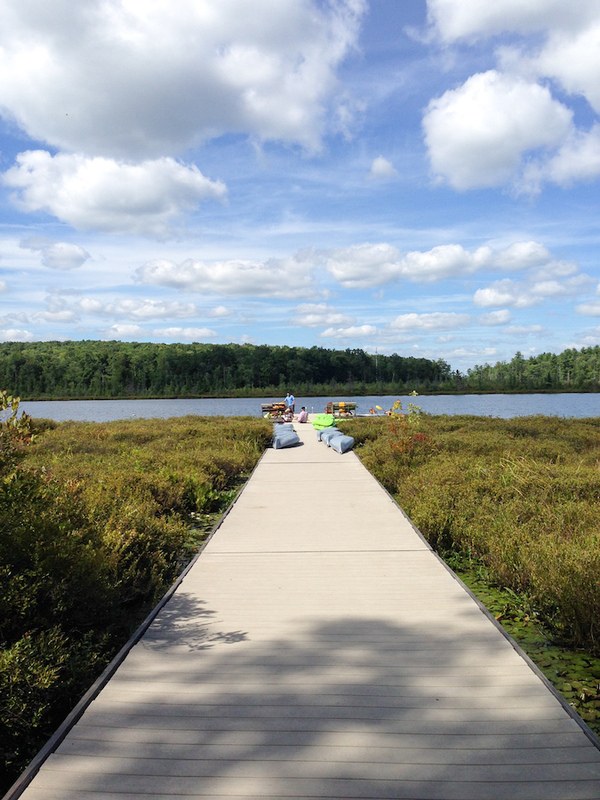 The resort provides an amazing spa experience along with a private lake for kayaking and paddleboarding. 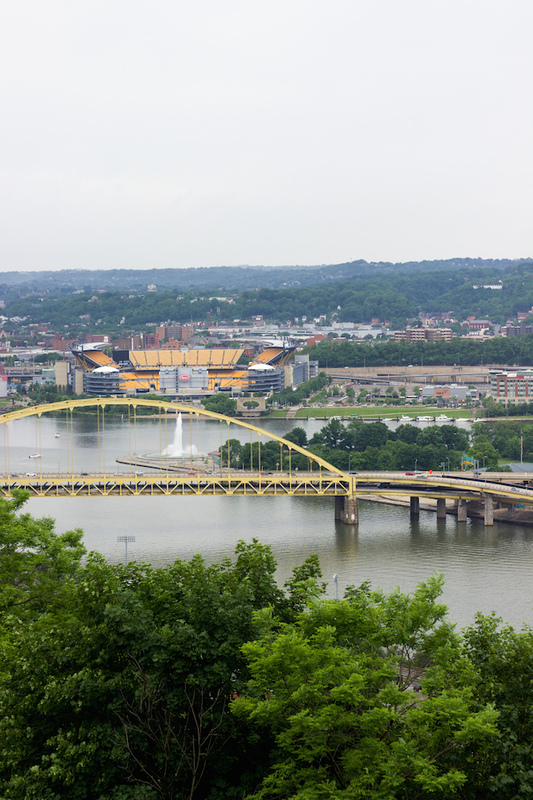 These two areas are not the most sought after vacation spots, but definitely ones to consider. 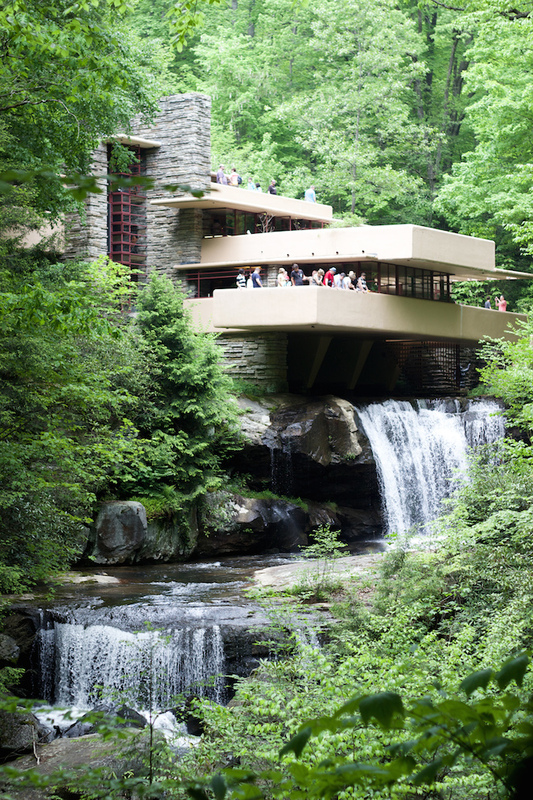 Start off your weekend deep in the woods at Frank Lloyd Wright's stunning Falling Water, followed by a short drive to "The Steel City" of Pittsburgh. In the past years this industrial city has become a stronger cultural hub with sights you won't find elsewhere. 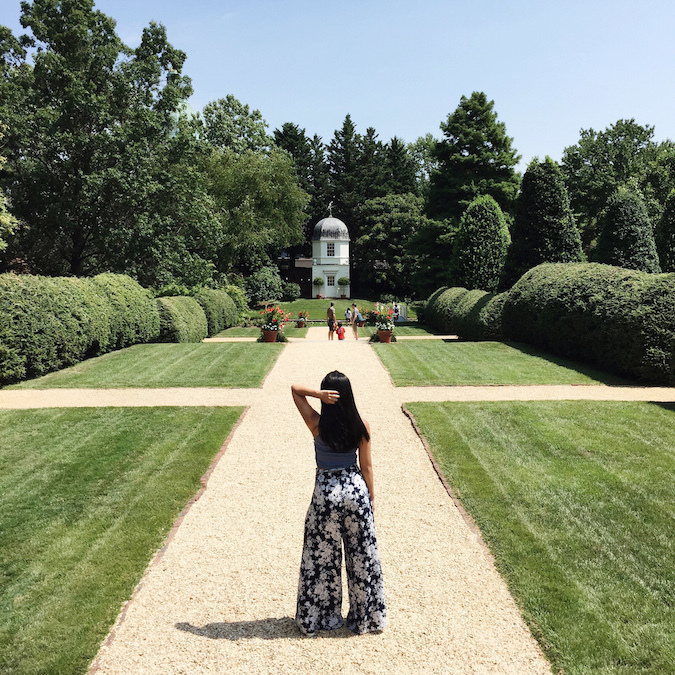 My favorite stops were Mount Washington for its bird's eye view and the garden escape at Phipps Conservatory. 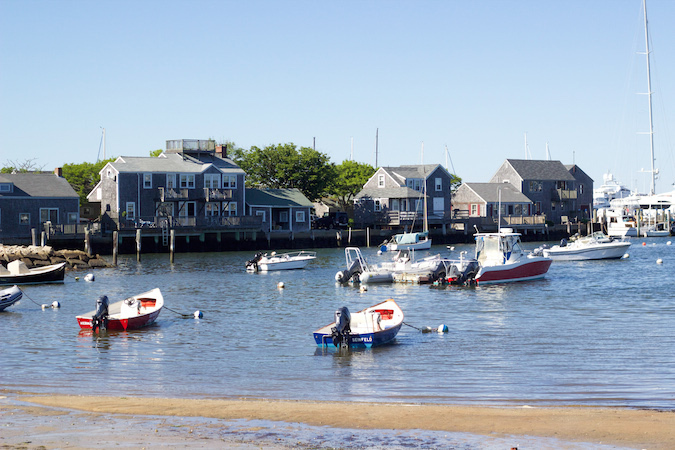 Featured in my last two posts, Nantucket is the escape for tranquility and charm. 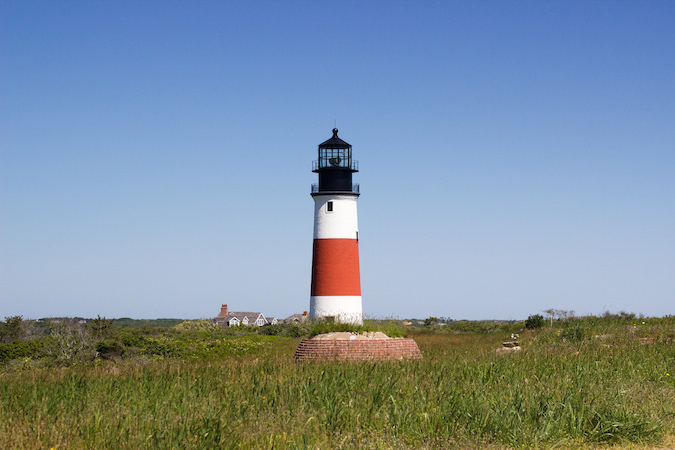 Despite being Massachusett's smallest county, the island seems as if it has its own culture entirely. 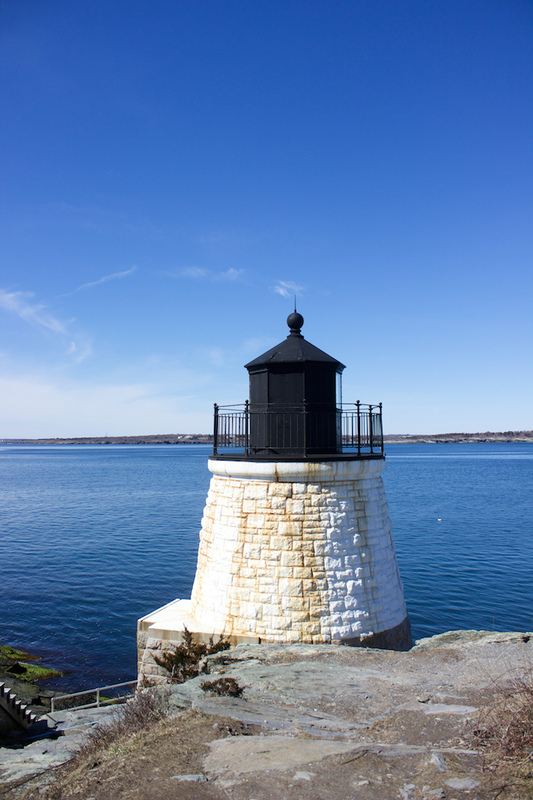 Here you'll drive Jeeps along the shore, shop down cobblestone streets, and relish in the laid-back attitude of coastal New England. Don't leave without having at least one lobster roll per day, followed by ice cream from The Juice Bar. What are some of your favorite weekend getaways? I'm always looking for new ideas! Awesome ideas! Thanks for sharing! I'm in love with your off the shoulder top! Great post as always! Your post made me dream of summer holidays. I love your photos. Where in the Northeast?! Such a coincidence! aaahhh weekend trips are the best!! I've never really considered vacationing around the Northeast, but I think this post changed my mind. I'll definitely be adding many of these places to my travel list. Quebec looks gorgeous! Great post! Thanks for sharing your ideas!! Amazing post! These photos are beautiful! Love your suit and that stripe dress!!! and great shots btw!! Amazing photos, this must be a pretty nice place! 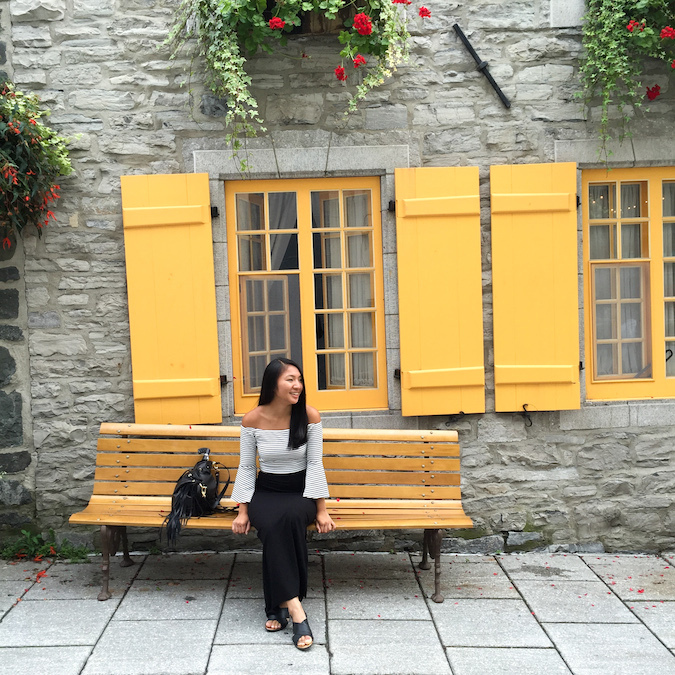 I've only been to Quebec but I can't wait to visit the rest! I wish I could travel as much as you; these photos and places look so beautiful! I need to visit the Falling Water!! Perfect tips to visit Northeast. You've inspired me to take a trip to the NE sometimes! I've only been on NY and no other states around there! great post! makes me want to go out and travel!